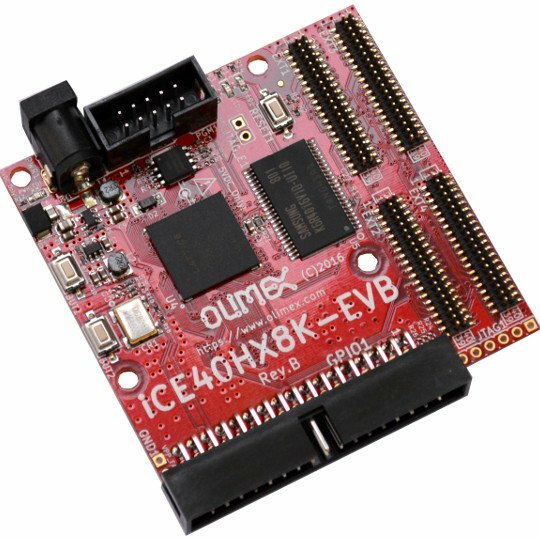 This is an extension module for iCE40HX1K-EVB or iCE40HX8K-EVB. 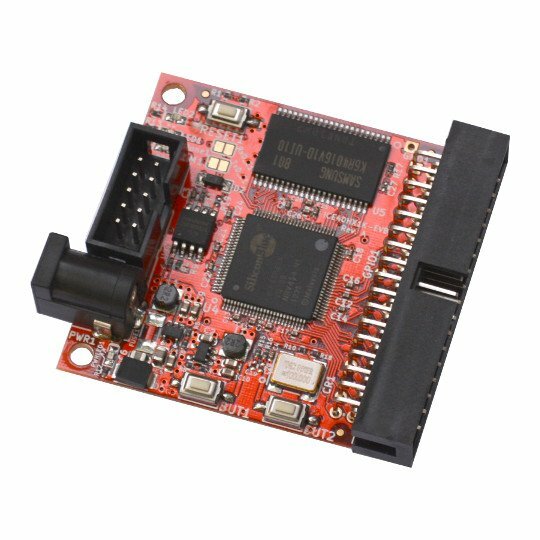 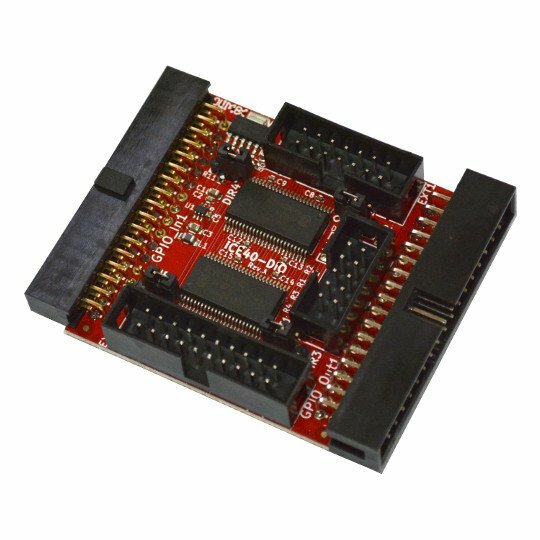 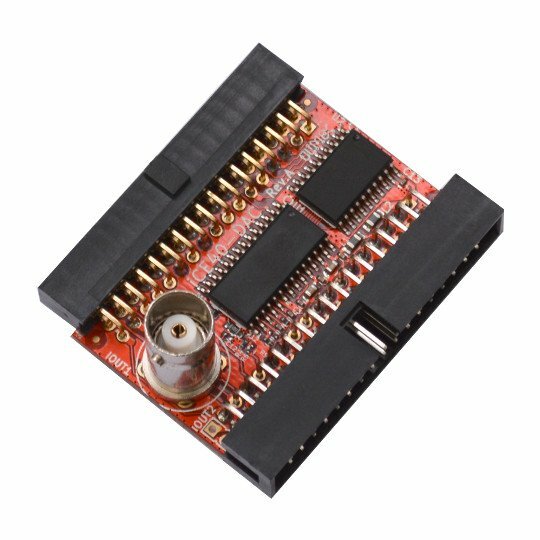 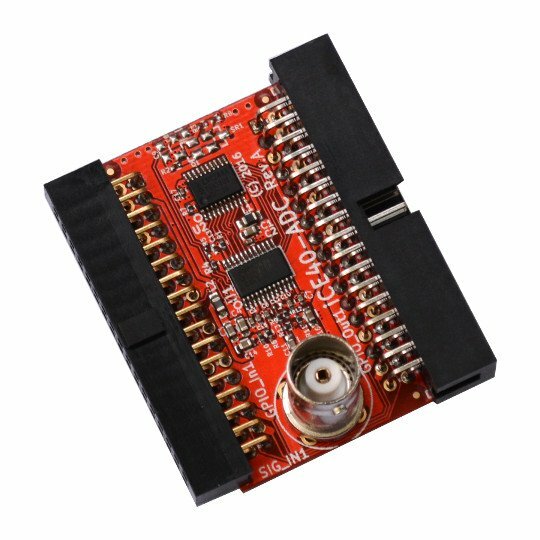 It is meant to make the input and output easier - the module provides video output connector VGA DE-15; keyboard connector PS2; infra red chip TFDU4100 for IrDA connectivity. 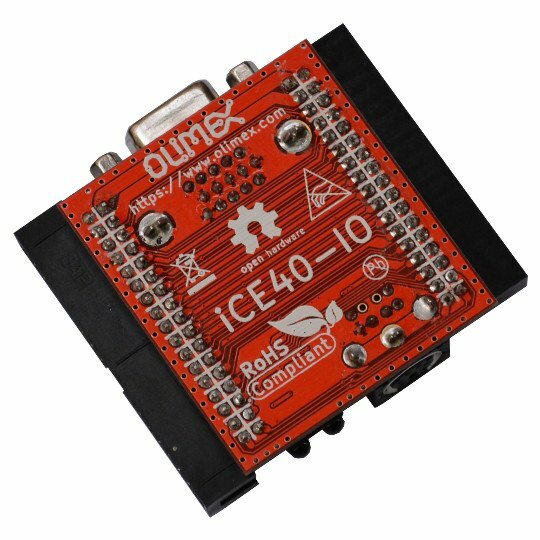 Typically, you would need only a single iCE40-IO module in your setup. 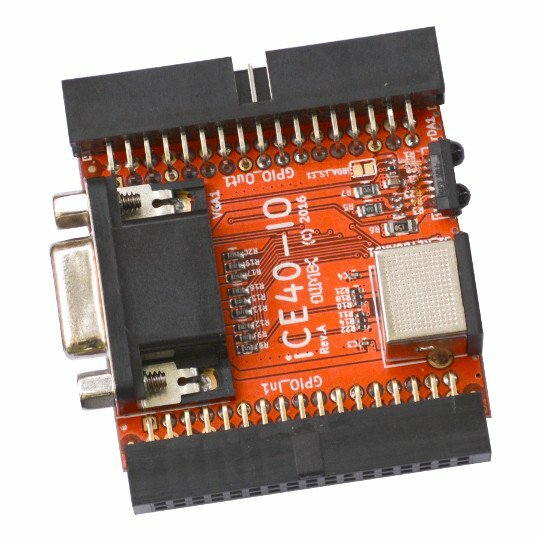 Using an iCE40-IO would reduce the number of ADC and DAC expansion modules that you can use with a single iCE40HX1K-EVB or iCE40HX8K-EVB board.